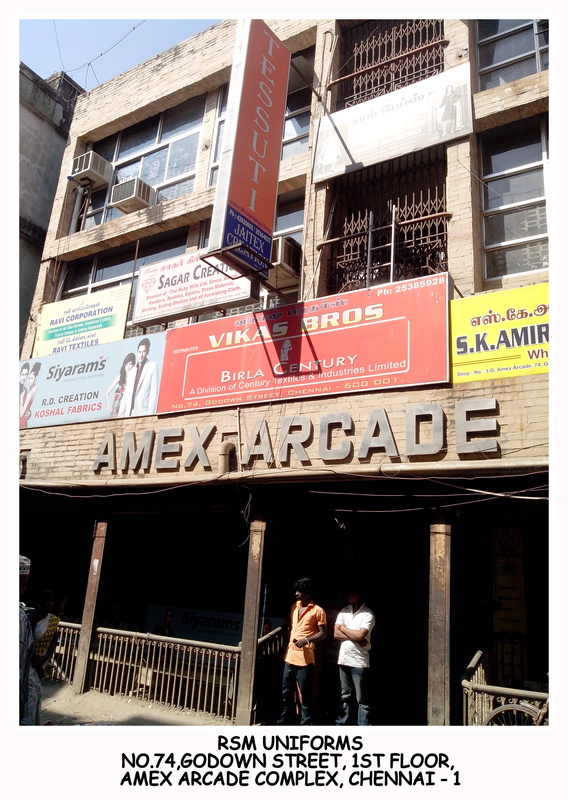 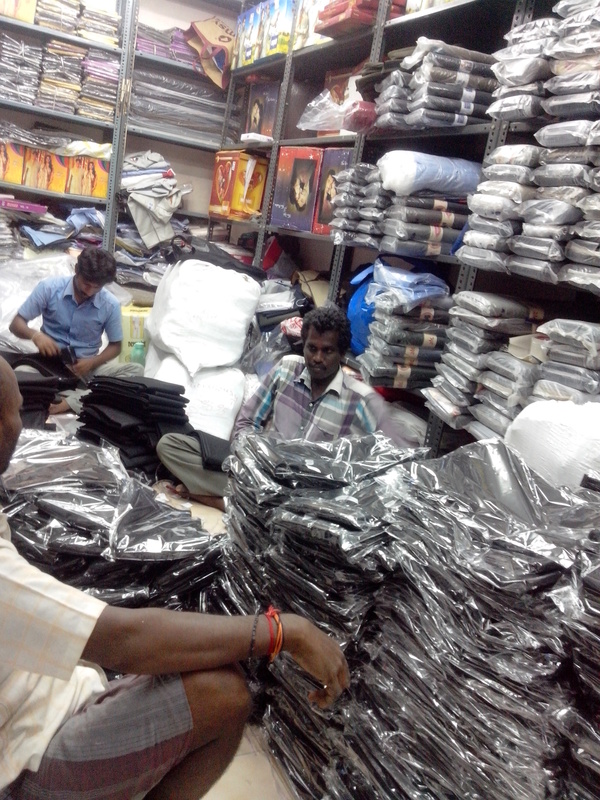 Trovin is the fastest selling fabric in Chennai. 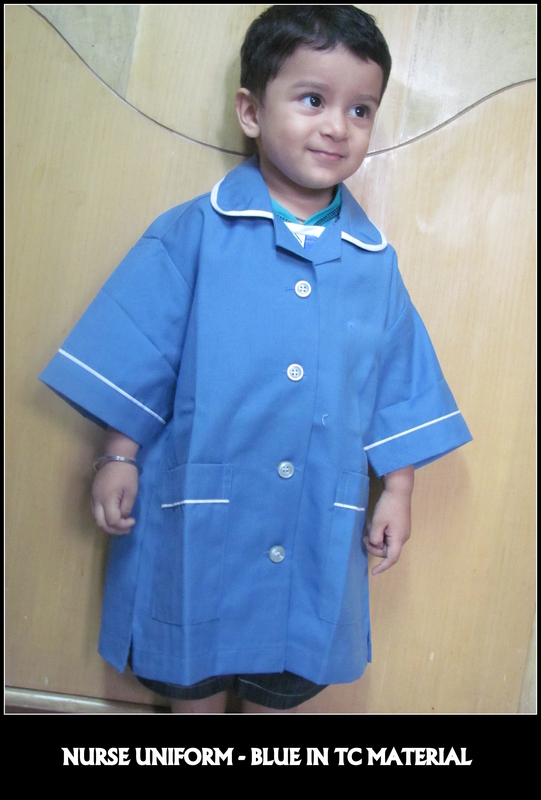 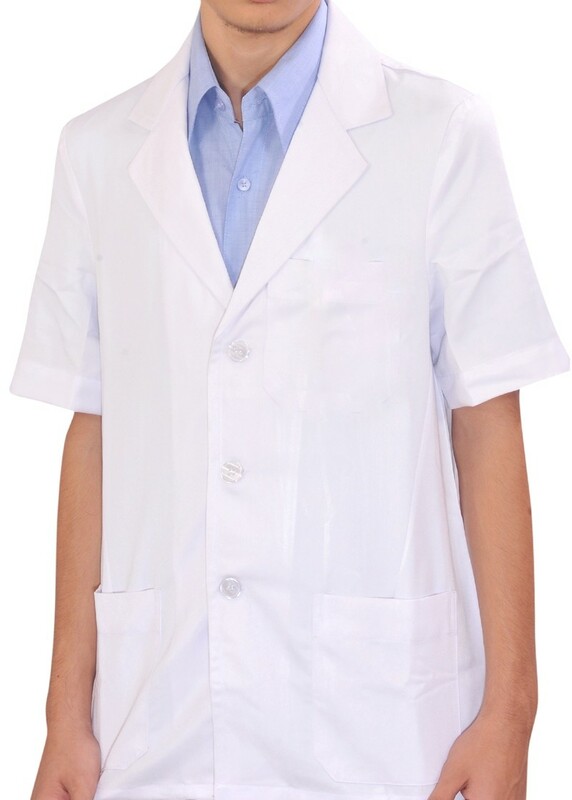 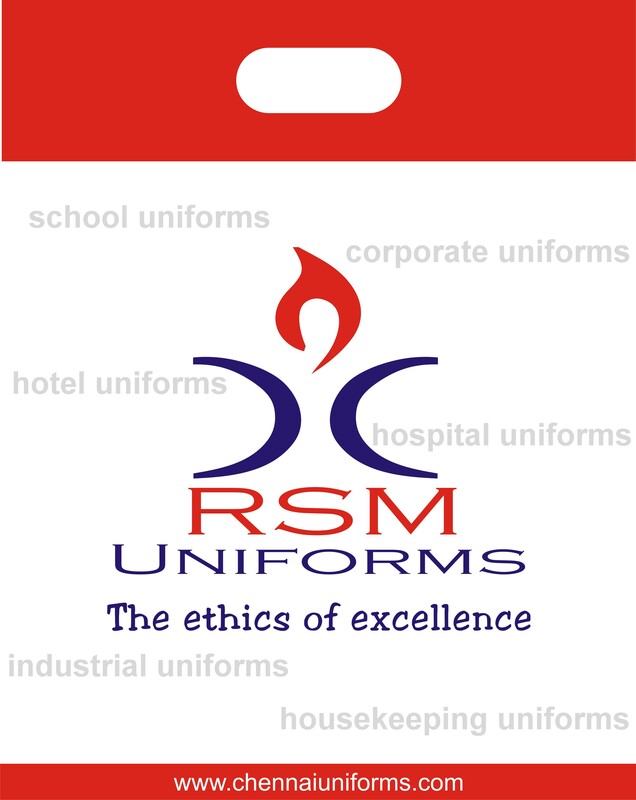 The wide known application for Trovin are for School Uniforms Trousers, School Uniform Skirts for Girls, Security Uniforms, Table Covers, Nurse Uniforms and many more Industrial purpose. 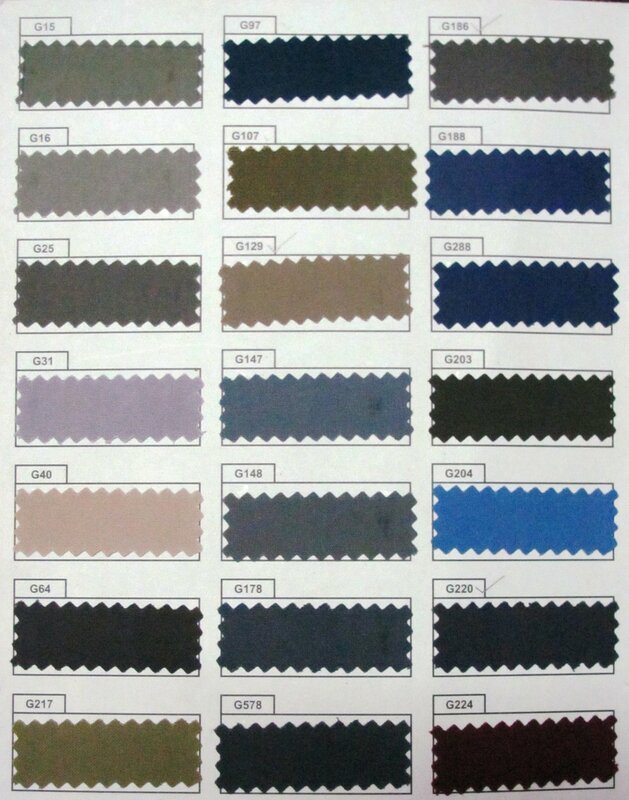 This fabric comes in two types of Counts 2/30 15 Single in Poly/ Viscose blend 67/33 and 2/30 P/V 67/33 pure blend. 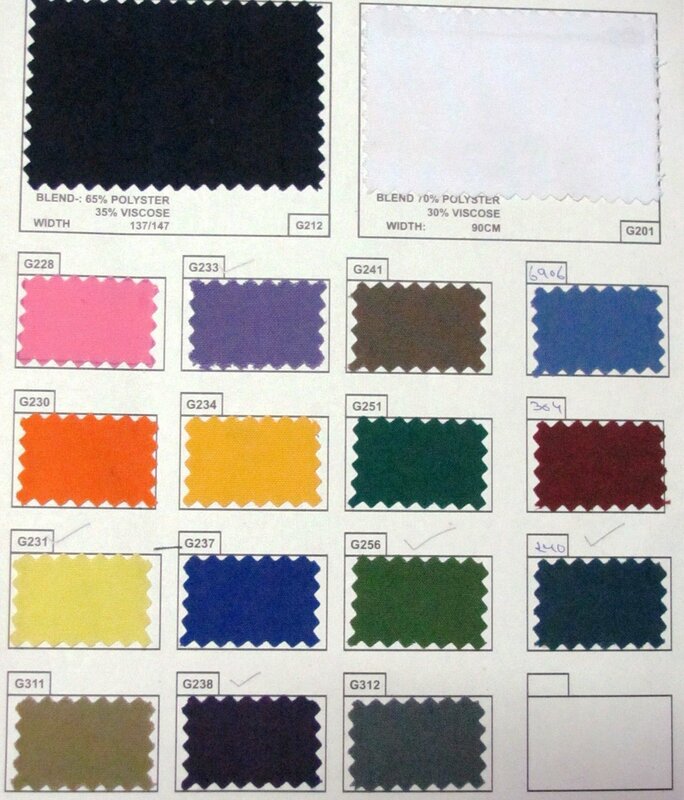 We at RSM Uniforms stock a minimum of 1000 meters in the below mentioned colors in display and is readily available through out the year. 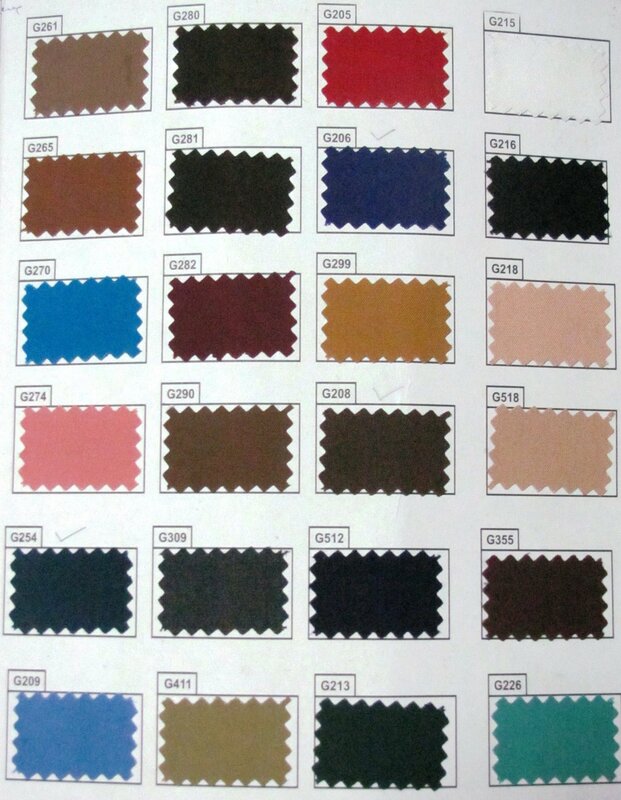 The Trovin range varies between Rs.80 to Rs.125 depeding on the brand, blend and the color you require. 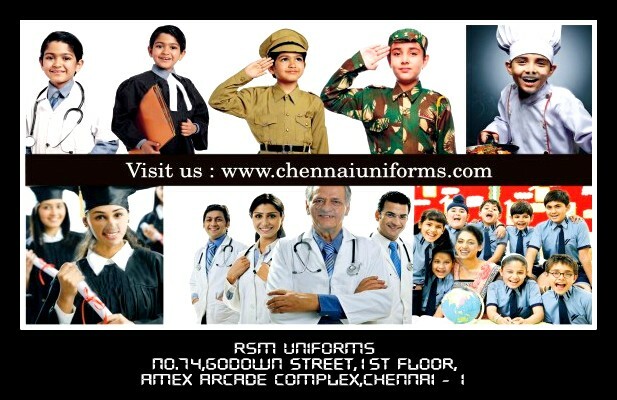 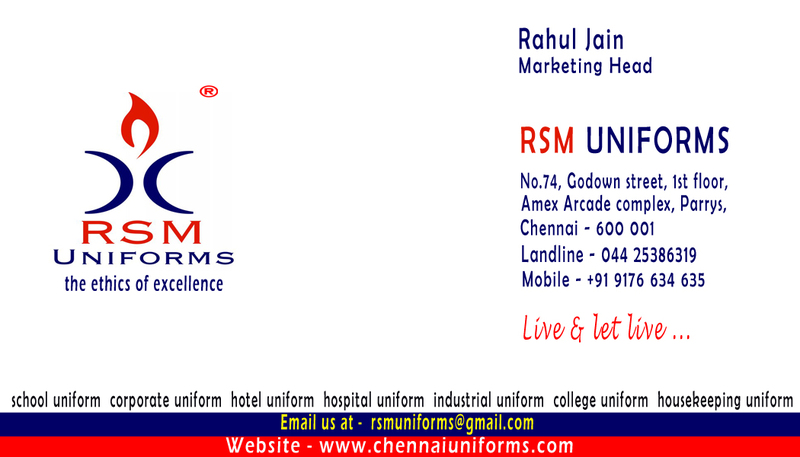 Please call us at 9176 634 635 or fill up the enquiry form at our website http://www.chennaiuniforms.com to evoke immediate response.